Let folks have their many talents, interests and gifts. Life is far more fun with variety, loves. A lot of folks have come to know me as an activist & I’m grateful that folks care to know me at all. We rightfully complain that marginalized people are not allowed to be fully human. But we internalize and transfer our oppression daily. It’s a smog. We all breathe it in & act it out. I’ve just been observing that behavior more and more lately. Especially when it comes to marginalized folks. Evolution should be our aspiration. “Can’t knock the hustle” should be our anthem. As long as someone isn’t bringing active and continual harm, why can’t they explore their many sides? 1/ I've had an unhealthy fascination with metrology (the study of measurement) ever since my 2nd year as a physics major when I took a class devoted to duplicating historic physics experiments, so please indulge me for going into heavy detail (get it?) 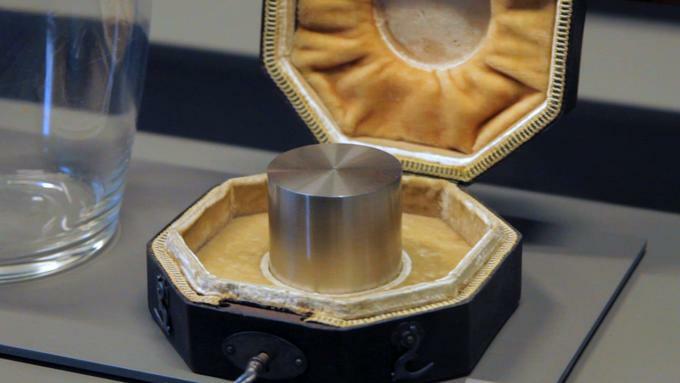 about the kilogram. 2/ So what actually *defines* a unit of measurement? If you're American, you probably know a mile is 5280 feet and a foot is 12 inches and an inch is 2.54 centimeters etc. But where does this chain of definitions end? Is it turtles all the way down? 3/ It's actually not! 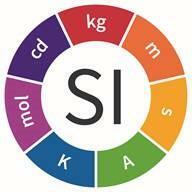 For all units (even the imperial units used in America) the answers all end with the Système International (SI) unit definitions established and maintained for over 100 years by the Bureau International des Poids et Mesures (BIMP) in France.